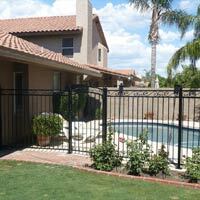 With our background and knowledge of over 100 years, Hohulin has a leading advantage in Residential Fencing. Providing high quality and all custom built, Hohulin offers a wide variety of options, from chain link to vinyl to snow fences for the wintertime. 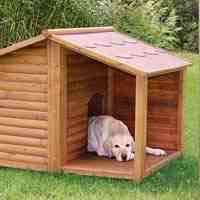 Kennels, Highway Guard Rails, Hot Wired Fencing and more. Visit our miscellaneous products page to see what else we offer. 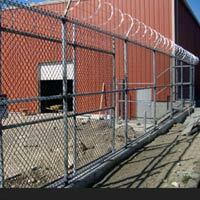 As a family owned business, Hohulin has worked in the fencing industry for over 100 years. 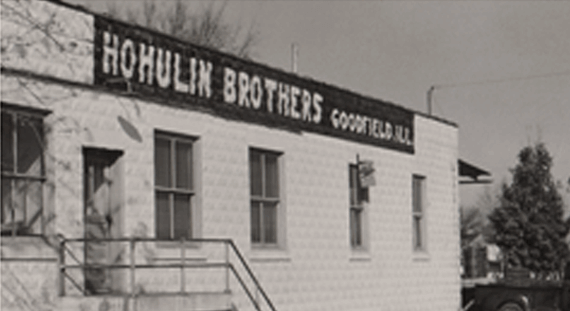 Founded in 1897 by Sam, Tim, and John Hohulin, sons of Gottlieb Hohulin, a German immigrant and weaver of fine jacquard fabrics, we are credited as being the first to commercially manufacture chain link fence fabric in the United States. On April 27, 1897, Hohulin filled their first fence order for 396 feet of 48” high fence with one gate. With an invoice for $26.90, the Hohulin Brothers Fence Company was in business.